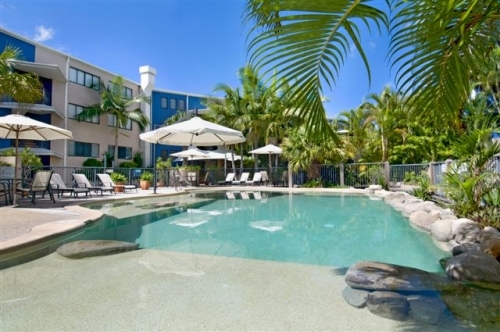 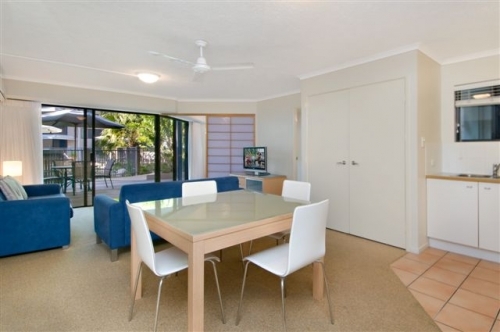 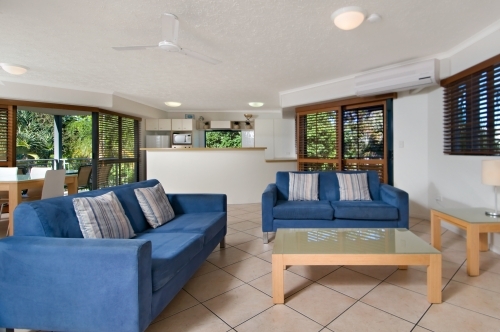 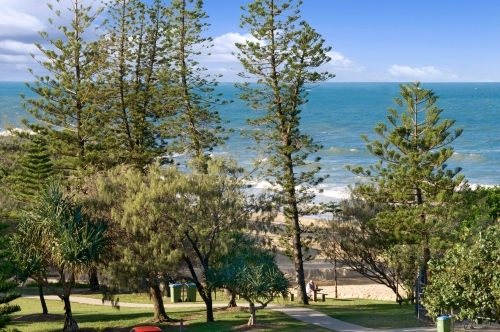 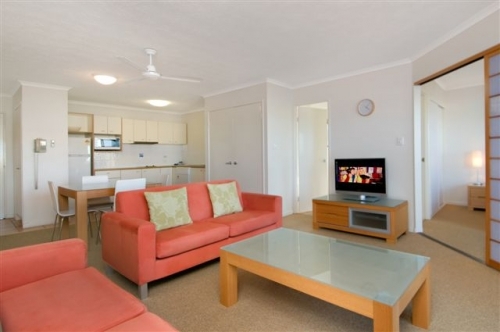 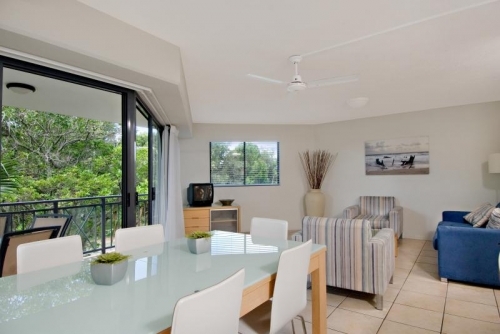 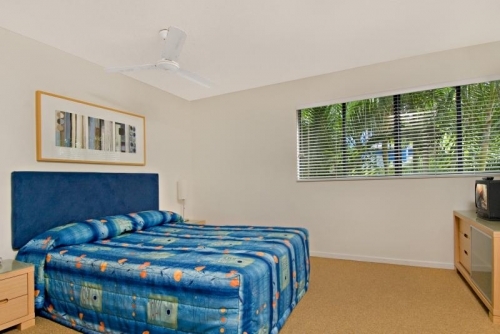 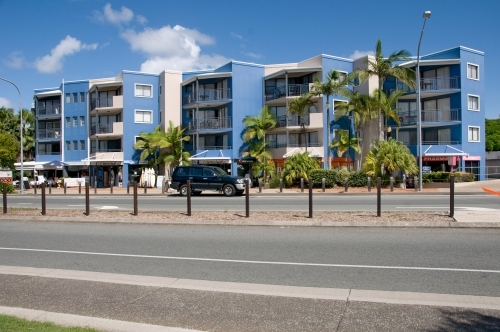 Affordable 4 star luxury Caloundra Holiday Accommodation, just an hour’s drive north from Brisbane. 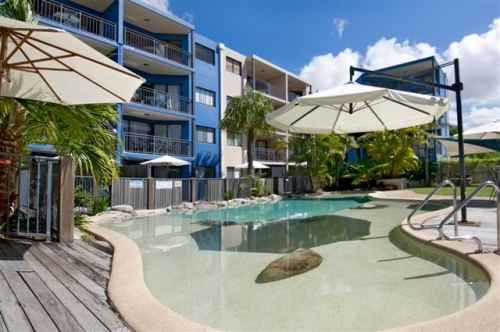 Portobello By The Sea is located opposite beautiful DickyBeach, an unspoilt stretch of sun-drenched white sand, on Queensland'smagnificent Sunshine Coast. 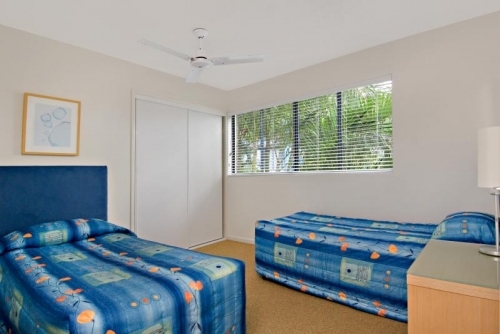 With a superb patrolled beach at the front door, excellent for both swimming and surfing, a holiday at Portobello will be both refreshing and memorable.